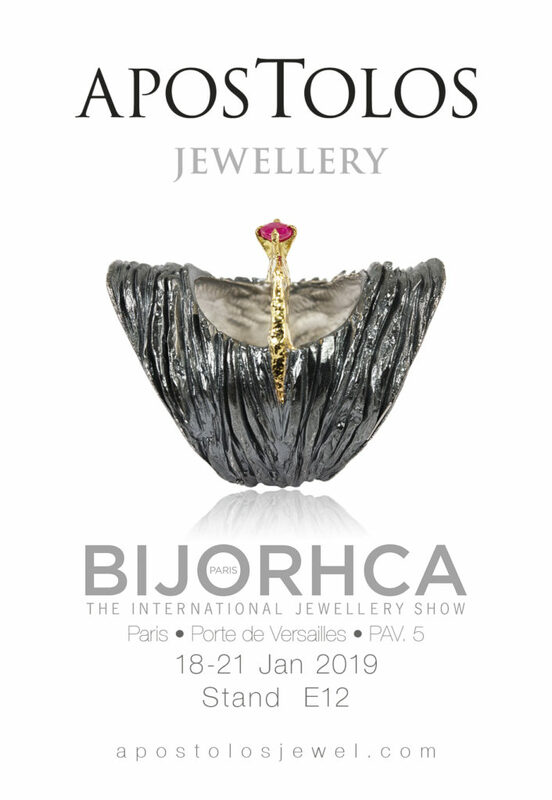 BIJORHCA PARIS is an international trade show dedicated to jewellery. It is held twice a year and allows nearly 12,000 buyers to meet more than 400 designers. 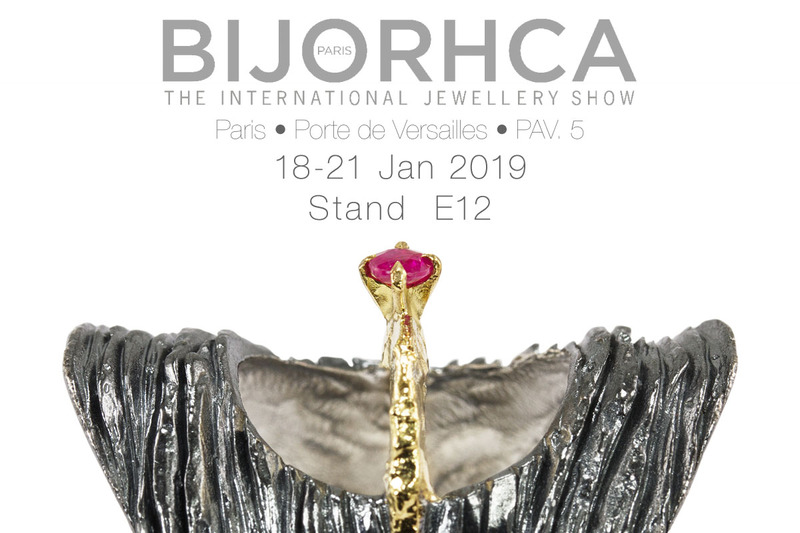 Apostolos Jewellery which in Bijorhca January 2016 was honoured as the “Talent Précieux” of the season will present again his new creations in stand number E12.